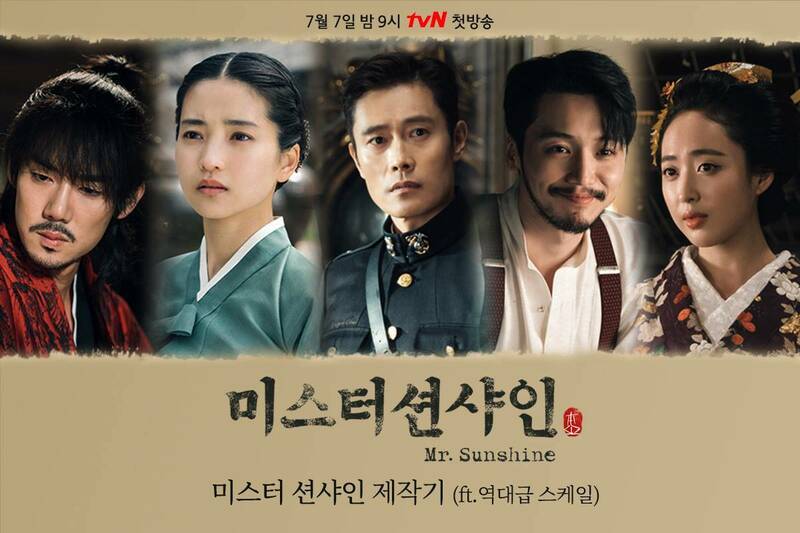 Set in the early 20th century, "Mr. Sunshine" tells the story of a star-crossed love between a common soldier in the resistance movement against the Japanese occupation and an aristocrat's daughter. 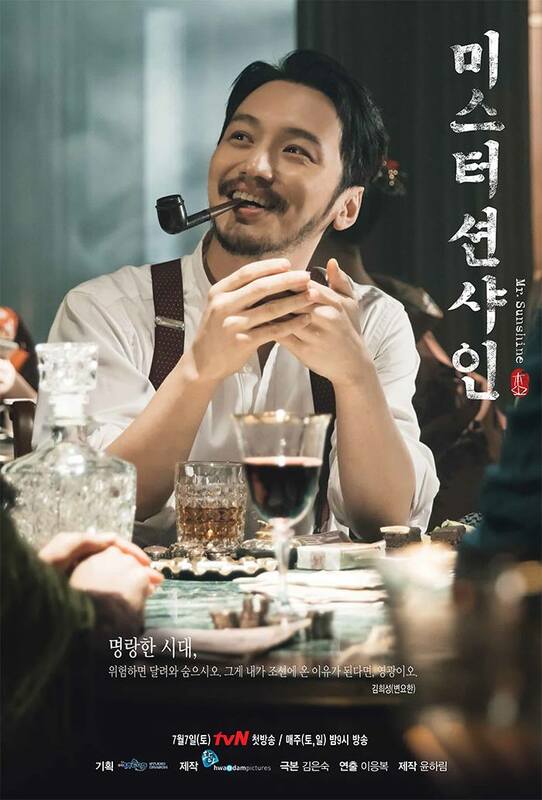 [HanCinema's News] Lee Da-hee to Appear in New Drama "Search: WWW"
Yoon Byung-hee to star in "Long Live the King"
Choi Yu-hwa to Replace Kim Min-jung in "Tazza: One-Eyed Jacks"
[Video] New Trailer Released for the Upcoming Korean Drama "Mr. Sunshine"
"Mr. Sunshine" Are Yoo Yeon-seok and Kim Min-jung Friends or Lovers? 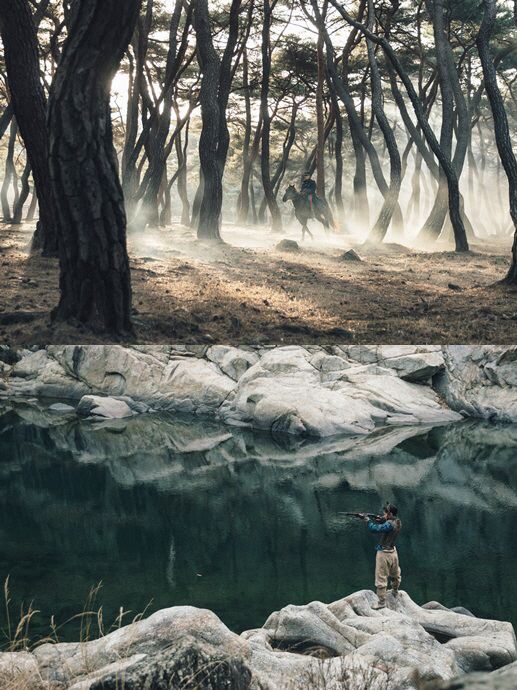 [Video] 14min Highlight Reel Released for the Upcoming Korean Drama "Mr. Sunshine"
[Photo] New Poster Revealed for the Upcoming Korean Drama "Mr. Sunshine"
[Photos] New Byun Yo-han Stills Released for the Upcoming Korean Drama "Mr. Sunshine"
[Photos] New Kim Min-jung Stills Added for the Upcoming Korean Drama "Mr. Sunshine"
[Photos] New Yoo Yeon-seok Stills Added for the Upcoming Korean Drama "Mr. Sunshine"
[Photos] New Stills Added for the Upcoming Korean Drama "Mr. Sunshine"
[Photos] Bold Character Posters Revealed for Lee Eun-bok's "Mr. Sunshine"
[Videos] New Teasers Released for the Upcoming Korean Drama "Mr. Sunshine"
[Video + Photo] New Teaser and Stills Added for the Upcoming Korean Drama "Mr. Sunshine"
[Videos] New Teasers Added for the Upcoming Korean Drama "Mr. Sunshine"
[Photos] First Stills Added for the Upcoming Korean Drama "Mr. Sunshine"
Seo Yoo-jung to join Kim Eun-sook's "Mr. Sunshine"
[Lily's Take] Kim Sa-rang to Leave Upcoming Drama "Mr. Sunshine"
Kim Min-jung Joins "Mr. Sunshine"
Yoo Yeon-seok and Son Ho-jun on the Set of "Prison Playbook"
Kim Yong-ji to star in tvN "Mr. Sunshine"
Kim Hye-eun to star in "Mr. Sunshine"
Bae Jung-nam to star in "Mr. Sunshine"
Heo Jung-eun from "Oh My Geum-bi" to star in "Mr. Sunshine"
From Kim Eun-sook, the Hong Sisters and Noh Hee-kyeong, will tvN 'Drama Empire' reconstruct? 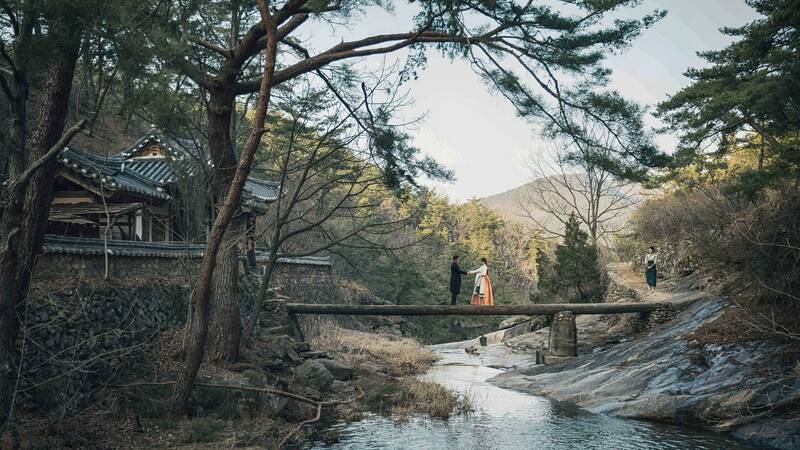 Kim Eun-sook and Lee Byung-hun's "Mr. Sunshine"
Byun Yo-han to star in Kim Eun-sook's "Mr. Sunshine"
Lee Byung-hun and Kim Tae-ri Will Meet in Kim Eun-sook's New Drama! 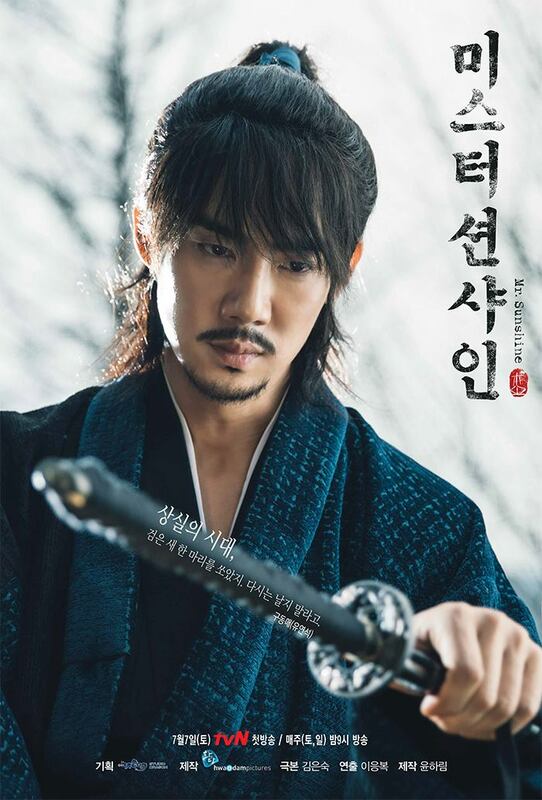 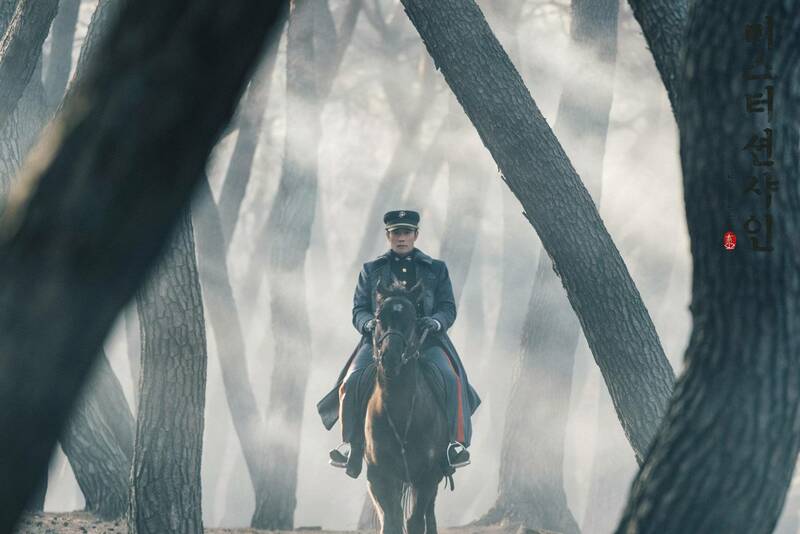 [Hot Takes from the Noonas] Lee Byung-hun to star in Kim Eun-sook's period drama, "Mr. Sunshine"
Upcoming Korean drama "Mr. Sunshine"
[Hot Takes from the Noonas] "Goblin", "Descendants of the Sun" writer Kim Eun-sook is back with a new project, "Mr. Sunshine"
View all 316 pictures for "Mr. Sunshine"